Can be worn over your clothes before any physical activity (Law 626). To be used during physical activity or at work. 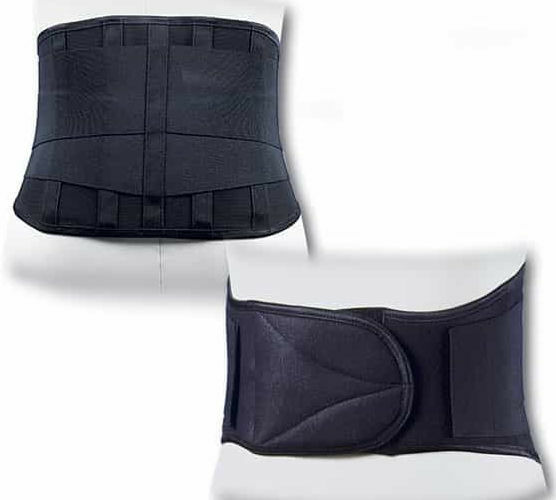 It provides great support to the spine and to lumbar muscles during physical activity. Recommended for accident prevention (Law 626). Customised fit with two adjustable straps. Front height: 14 cm / 6 in. Back height: 27 cm / 10 in.